Find us in the Seven Hills Station near Publix. ​Call for Hours and Appointments. 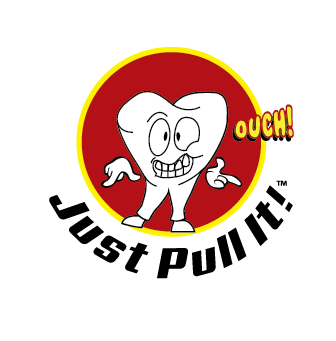 If you are interested in a career with Just Pull It, click below.